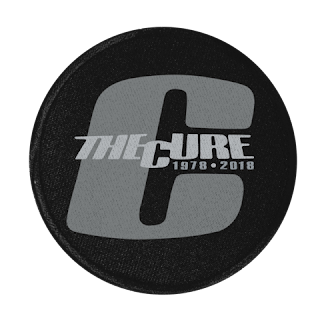 The Cure will continue to celebrate their 40th anniversary into 2019. 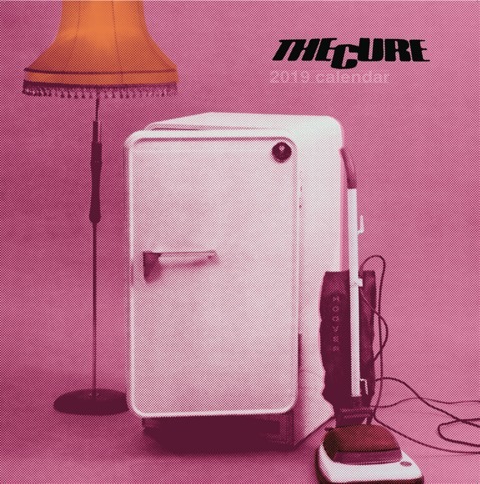 The band just unveiled their 2019 calendar which features artwork from Three Imaginary Boys with lyrics featured on each month of the calendar. They've also unveiled several other 40th anniversary items including hoodies, bucket hats, totes, tees, patches and more. 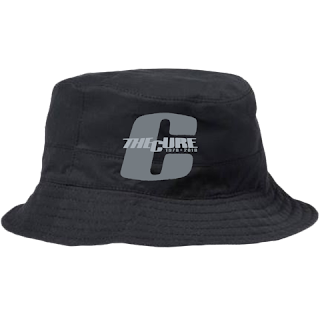 Head here to view and order. Earlier this year Robert Smith revealed that he's considering some anniversary shows/events to mark the 30th anniversary of Disintegration. So far nothing in that regard has been announced but The Cure have confirmed several festival headline shows for next summer which are a part of the European music festival circuit. More shows/festival appearances will be announced in the coming weeks. Meanwhile The Cure's Tim Pope-directed 40th anniversary documentary is still in the works with the release date still to be announced. Don't expect this anytime soon.